They say it takes a village, but maybe what it really takes is a performing arts center. That’s the idea behind The Smith Center for the Performing Arts in Las Vegas — a world-class, multi-use venue designed to not just foster the arts for a new generation but also to act as a catalyst for strengthening a local community. Las Vegas, the flashy metropolis that glitters in the middle of a Southern Nevada desert valley, of course, draws a steady stream of visitors. It’s famous around the world for its gambling, food, and entertainment attractions, and it offers everything from replicas of the Great Sphinx of Egypt, the Manhattan skyline, and the landmarks of Paris and Venice, to theme hotels inspired by ancient Rome and medieval Europe. But its local residents were left culturally parched. Some 20 years ago, a group of community leaders committed to a plan that would dramatically address this omission. The result: a lovingly constructed edifice, primarily underwritten by the Reynolds Foundation, honoring the names of the foundation chairman, Fred W. Smith, and his wife, Mary, which opened to the public in March 2012. Set apart from the glitzy Strip that eclipsed the city in the late 1940s, The Smith Center dominates the 61-acre area known as Symphony Park, just about mile west of the newly revitalized downtown. It was built on land that once belonged to the Union Pacific Railroad; rail tracks still mark the eastern boundary of the park, a testament to Las Vegas’ origins as a train stop from more than a century before. The Smith Center was designed by David M. Schwartz, drawing inspiration from Nevada’s landmark Hoover Dam. Martin explains that the architect had noted that Las Vegas really became a city only after the construction of the dam in the 1930s. 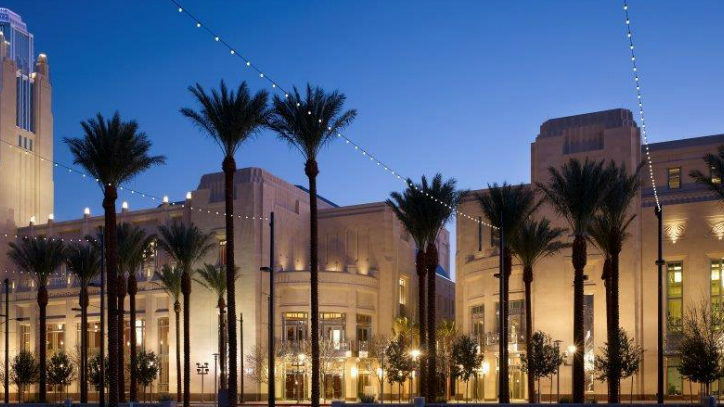 “But he said that in a city like Vegas, where we do faux versions of other architecture, he didn’t want to do a tongue-in-cheek version of art deco.” Instead, The Smith Center is an elegant fusion of genuine art deco and art moderne styles. Design elements from the dam are incorporated throughout the building, including the light fixtures. The majestic winged bronze sculpture by artist Benjamin Victor, titled “Genius in Flight,” that dominates the grand staircase in the grand lobby of the Center’s main building, Reynolds Hall, is an homage to the twin seated “Winged Figures of the Republic” that guard the entrance to the dam. The 2,050-seat Reynolds Hall — which brings to mind a European three-tiered grand opera house, with its plush mocha seats and 23 luxury boxes — is a boon for lovers of theater, classical music, and dance. “The Broadway community has always dreamed of having something like this in Las Vegas because we are an important stop geographically when they are routing their tours,” notes Martin. The hotel casinos on the Strip are not geared to accommodate the logistics of a one-week touring engagement. Prior to the opening of The Smith Center, the only options for a show from Broadway were to settle in for a long run at a hotel casino (which served shows such as Hairspray and Jersey Boys), or to sit uneasily in a too-large convention-center-type venue. 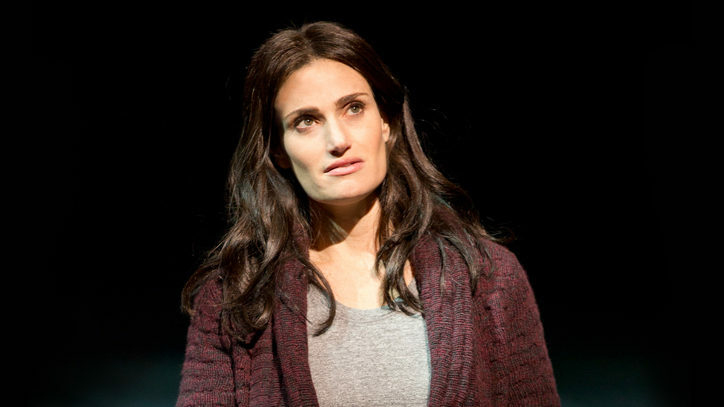 The Center has already proved a huge success with touring Broadway productions. In October, it hosted a recent return engagement of Wicked and, last month, the national tour of Pippin. 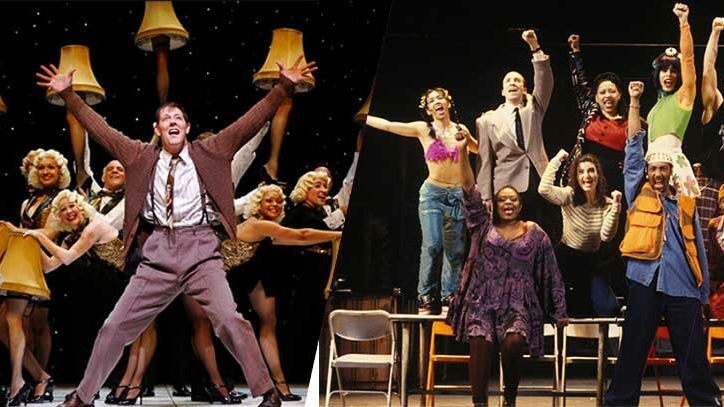 Coming up in 2015 is a host of shows, including Joseph and the Amazing Technicolor Dreamcoat, Newsies, Cinderella [as well as the new national tours of If/Then, Gentleman’s Guide to Love and Murder, Cabaret and The Bridges of Madison County. Reynolds Hall is also home to the Nevada Ballet Theater, the Las Vegas Philharmonic, and functions as a concert venue for special performances by music legends such as Burt Bacharach and Englebert Humperdinck (both scheduled for 2015); its programming also includes classical music events such as the London Symphony Orchestra and Michael Tilson Thomas. Even greater programming diversity is possible in the Boman Pavilion, a five-story building that is also part of the Smith Center complex. The two-level, intimate 258-seat Cabaret Jazz club, where the audience is seated around café tables, fulfills two functions. “We knew there was an audience for cabaret shows as well as one for jazz but we weren’t sure if there was enough of either full-time,” Martin explains. “So we hedged our bets a little bit and it turns out that it’s just right.” The building also houses the 250-seat Troesh Studio Theater, a flexible multi-use space that, when it is not being used as a black box theater, can function as a dance studio and a rehearsal space as well. Up on the fourth floor, The Elaine Wynn Studio for Arts Education fulfils the Center’s commitment to the artists and the audiences of tomorrow. Children from all around the state get to participate in top-brand educational programs such as the Nevada High School Music Theater Awards, Disney Musicals in Schools, and Camp Broadway.